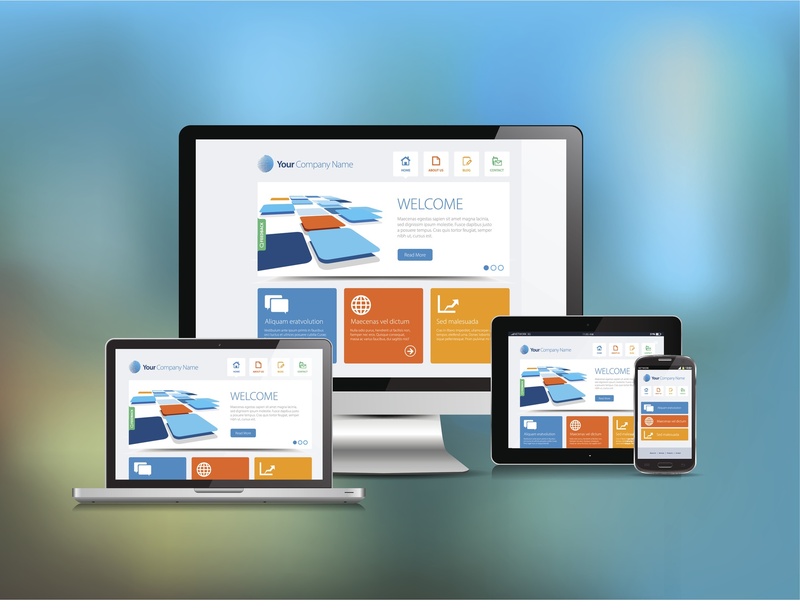 Large businesses can afford to clutter their homepages. Why you ask? Because they already have established users, people who keep coming back and who are able to sift through ads and widgets to get to the information they need. As a small business owner you need to keep your homepage simple. You want your homepage to communicate your product or service and stand out. More importantly, your website should elicit a positive reaction from your visitors and not confuse them with being too busy or having too much clutter. I don’t know about you, but I hate it when the scroll bar on my browser shrinks faster than the speed of light. This means a page is struggling to load its endless stream of information or images. You don’t want that to be the first impression of your site. Some visitors might not even wait. If you have a lot of information, consider linking to separate category or channel pages that will include that information. Although your homepage can create opportunities for product promotion or special offers, it should read less like a 20-page dinner menu and more like a classy prix-fixe place card. Although we recommend to keep your homepage simple, you might still need to include the links to relevant information. These tabs are a good place to start: about, product, news. In other words, people need to know what your business is all about, how they can participate and what's new with your business. Keep your mobile site in mind as well. People who use their mobile phones are usually looking for something specific, now browsing. Did you know that Etsy vendors can choose which eye-catching products to include on their Etsy storefront banner? Well your homepage should reflect the same shameless self-promotion! Display products you’re proud of or photographs that pop off the screen to showcase your work. Some businesses like to promote their social media channels in ways other than widgets. If you and your business are active on Twitter or Facebook, you will be happy to know that many website hosts offer a live feed of your recent posts, or you can make your own widget on Twitter and embed the HTML on your site. Then that feed will update on your homepage every time you tweet or share something. However, be aware: if you plan to take advantage of a Twitter widget, you must stay active on Twitter! There is nothing worse than seeing the last time you tweeted was last month. The most successful marketing reflects brand consistency. Select a logo, design, color scheme, etc. very carefully. You not only want these elements to reflect your product or service, you also need them to remain consistent across all platforms. If you have a physical storefront or a public presence, make sure that distribution materials—like business cards or flyers—reflect your customer’s virtual experience. I'll even give you bonus points if your shops interior reflects your website too! When people link to your site, especially your homepage, make sure its name pairs with a compelling image. Your click-through rates will be much better. The image should be easily visible in a small size. So don't have it contain an intricate product or long copy. It may be difficult for a business to come up with an image if it offers an abstract service. Therefore, make sure a logo or an avatar pops up alongside your link. Small businesses today are reinventing the design wheel by having fun with their customers and you should too! One example is having an interactive Flash plug-in on your homepage. Give you visitor something to remember and keep them coming back for more! Are you looking to get more out of your website? Get a FREE website analysis today!